If your business isn't as visible as you want it to be, then you should consider updating your sign lighting. While backlits lights are out of reach for many small business owners, either due to costs for city regulations, these lighting fixtures will illuminate your basic business sign to keep it within easy view any time of the day or night. They easily wrap around the sign directly to showcase only the areas you want displayed with a targeted light. A downward trajectory adds to this effect, making gooseneck lighting fixtures perfect for displaying not only signs, but flags, monuments, or anything else you wish to showcase. We take great pride in designing and providing you with lighting fixtures that maintain the classic gooseneck style you know and love, mingled with design elements that work well with even more modern décor themes. We're also committed to providing only the highest level of quality and durability in design, allowing our lights to stand the test of time. They're not only constructed from high grade aluminum, but they're also powder coated to provide superior weather resistance that will keep them looking their very best over the long haul. There will be no rusting, corrosion, or fading, even in areas with inclement weather or direct sunlight. 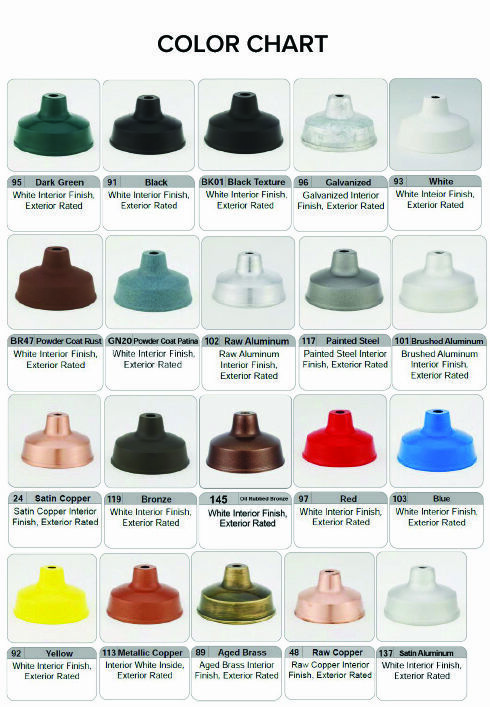 Customize your lighting fixtures with additional colors, many of which are provided at no additional charge. There's also numerous shades, arm bending configurations, and bulb upgrades to help save you money each and every month on your energy bill - all while lowering your carbon footprint.